Regulatory filing now confirms what we had long ago believed to be the case. Both the Tesla Model 3 and upcoming Model Y will be built in high volume at Tesla's soon-to-open factory in China. "Tesla Inc’s Shanghai Gigafactory is planning to produce two models in its first phase project, a Shanghai government filing showed on Wednesday." As mentioned, we alluded to this being the case some time way back when (November 2017, to be precise), but it's now confirmed via a filing. "The new factory, based in eastern China, aims to manufacture Model 3 and Model Y cars, with annual capacity of 250,000 vehicles, according to a filing by the environmental assessment firm conducting a feasibility study for the project." 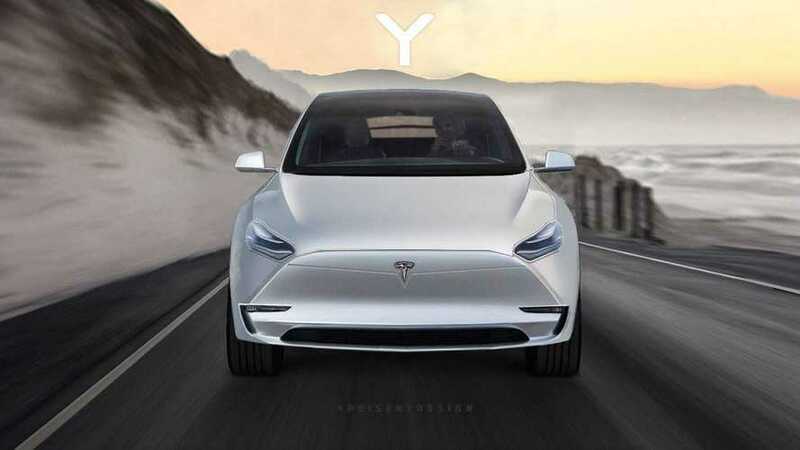 We've still yet to see the Tesla Model Y in production or even prototype form, but hints suggest we may get a peek at it before the end of this year. 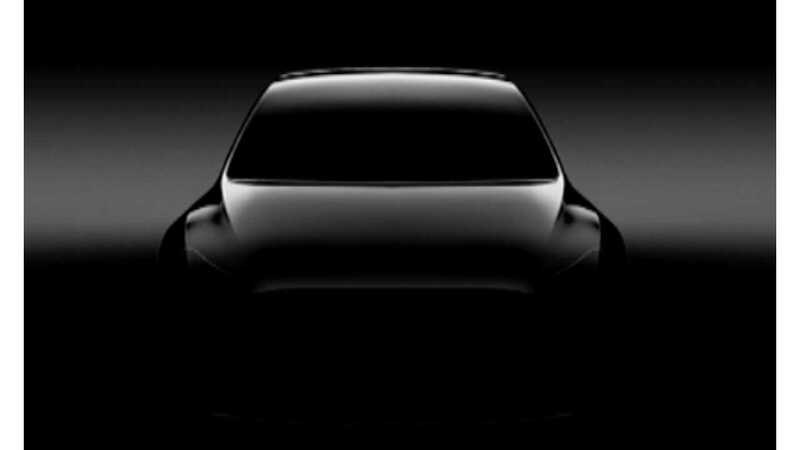 Below is the lone teaser released thus far by Tesla of the Model Y.